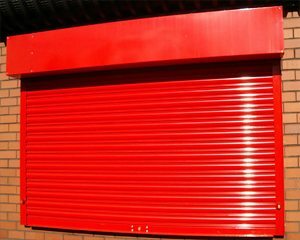 Manually operated doors are used to protect your business from intruders and provide easy access for goods to be moved in and out of your building. They are usually cheaper than the power operated alternatives and generally have fewer problems due to the simplicity of mechanism used to open and close the door. 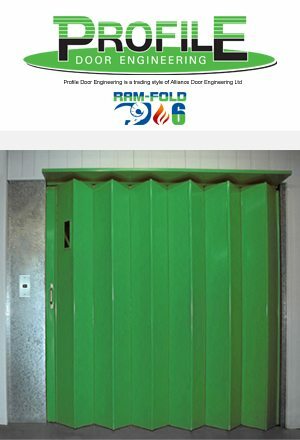 Depending on your requirements, all the above doors can be installed as manually operated or power operated. We’re specialists in servicing and repairs as well as the installation of manually operated doors. 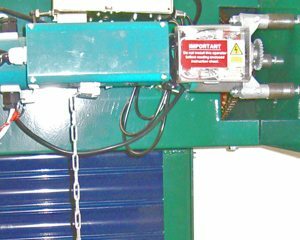 If you’re having problems with your manually operated industrial door, Alliance Doors can undertake all types of repairs from minor to major. Suitable for shop fronts and doorways. 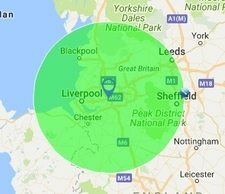 Cost effective and secure. 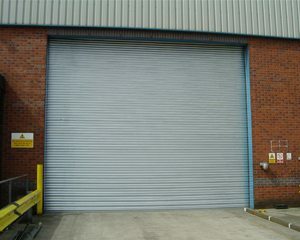 A chain operated roller shutter suitable for a warehouse loading bay and general storage areas. Cost effective and secure. 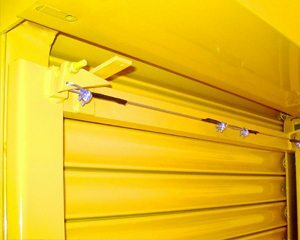 A 4 hour fire rated push up / pull down industrial shutter suitable for openings where the door is required to stay in an open static position until the onset of fire in close proximity. Door is held open on a fusible link which separates at 72 degrees causing the door to fall under gravity creating an impregnable fire seal of 240 minutes. 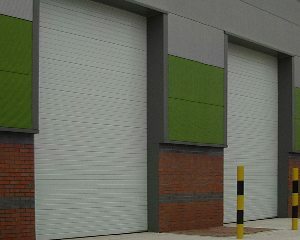 A sectional overhead door excellent for heat insulation and adaptable to suit different openings. Standard lift and high lift options available. Complies with latest building regulations. 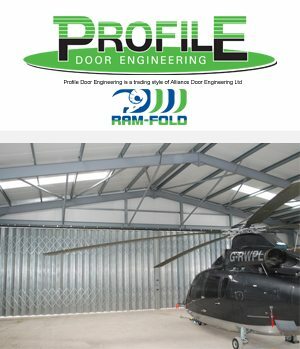 Profile Door Engineering – experts in sliding, folding doors, complementing Alliance’s expertise in roller shutters, fire shutters and rapid roll doors. Caters for larger openings in width and height with a solid and secure construction which is capable of withstanding typhoon strength winds. A typical application would be aircraft hangers. Heavy duty top/bottom tracks are available as an option as well as heavy duty hasp and staple, medium duty hasp and staple and CHUBB 3M50 insurance approved locks. Electric operation is also available. Ideal for fire exits and high volume pedestrian traffic. 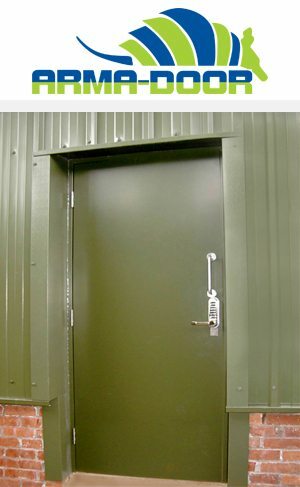 Gives strength and security where most needed and also has the flexibility of a variety of ironmongery arrangements.